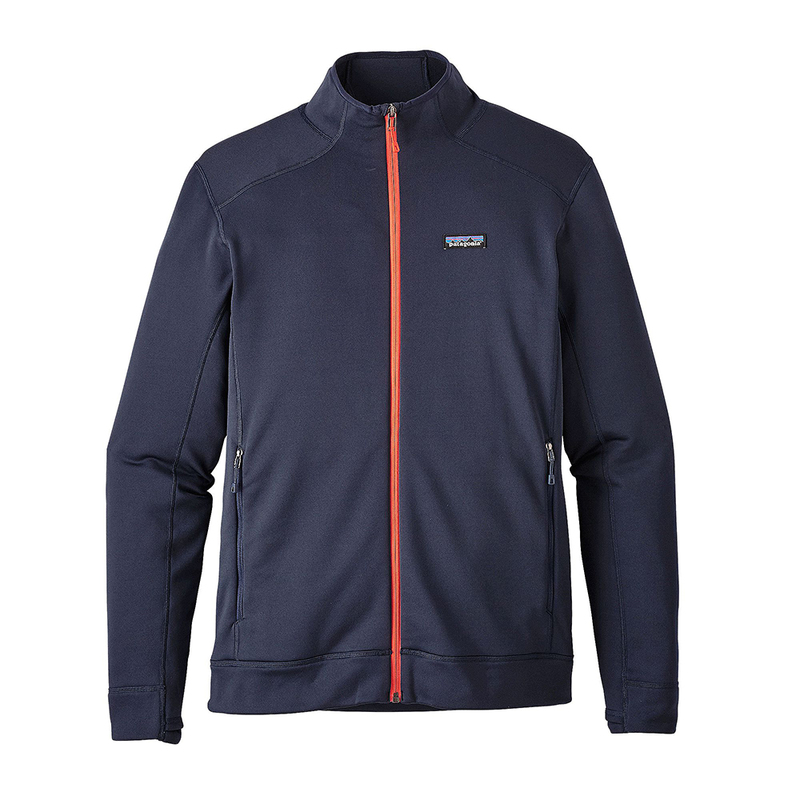 "The most versatile fleece for all activities, whether youre getting on the trails, layering up for the mountain or just simply on-the-go. This new fleece combines performance warmth with comfort for a great all-around technical piece you will not want to take off. From the town of Bishop, you can ski, climb and pop the top off a cold one while soaking in the hot springs all in the same day. Just make sure you have a fleece that can handle the myriad conditions. The Crosstrek Jacket, made from our newest fleece fabric, provides next-to-skin comfort during extended movement, durability for season after season pursuits and stretch for the full range of active motion. Beautifully crafted from Polartec Power Stretch fleece, it has a smooth, flat outer face that slides under outer layers. A soft, napped inner surface traps warmth and wicks moisture to keep you dry. Flat-seam stitching throughout reduces bulk and minimizes chafing under pack straps or harness. The cuff design lets you push the sleeves up your forearms for climbing; thumb loops hold the cuffs in place when you need additional warmth or coverage. With two zippered handwarmer pockets to hold your essentials. 403 g (14.2 oz) "